Zinc is a natural mineral that is common throughout the world. It is the 23rd most abundant element in the earth’s crust, found in rocks, soil, air and water, and in most living creatures. As a nutrient, it contributes to growth, and a lack of zinc in human diet is a significant cause of childhood mortality, especially in underdeveloped countries. Zinc is also used in fertilizers to increase yields. Throughout the world, Zinc is mined mostly from extraction processes, avoiding the damage of strip mining and minimizing environmental damage. 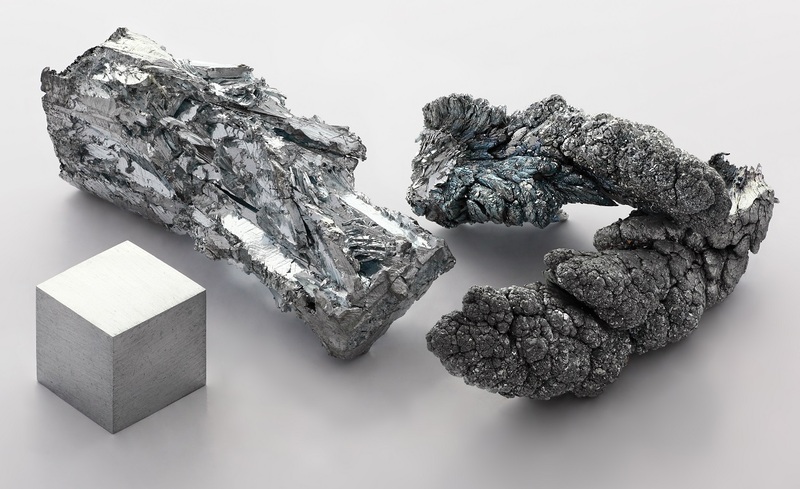 Various projections have been made about the worldwide supply of zinc, but current estimates go up to almost a millennium’s supply worth at current mining levels. There are far fewer zinc processing plants than other types of plants. However, these zinc processing plants are known to adequately meet demand. The emissions produced from zinc production at these plants are minimized due to the use of modern equipment. Zinc requires less energy to process due to its relatively lower melting point of 786°F (419°C) compared to other metals. Zinc is a non-ferrous metal, it is not subject to the rust and corrosion. Zinc material requires low maintenance over the course of its life; its patina constantly renews itself as it ages, healing scratches and imperfections and thus there is no possibility of the fading, chipping or peeling from coating. A single zinc roof has a lifespan of 80 to 100 years and it may well outlast the building below it. Zinc wall panels may have service lives of 200 to 300 years, depending on certain conditions.